How To Keep A Trusty Bike...Trusty? 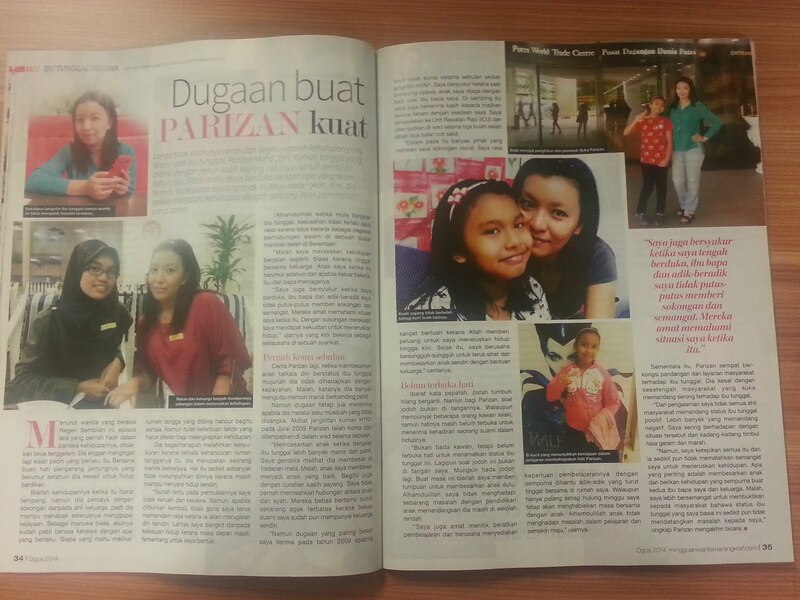 ~ SURIA AMANDA SURIA AMANDA: How To Keep A Trusty Bike...Trusty? Spent thousands on a beautiful bike for that ultimate feeling in bike-riding experience? We're talking about CLEAN. LUBE. 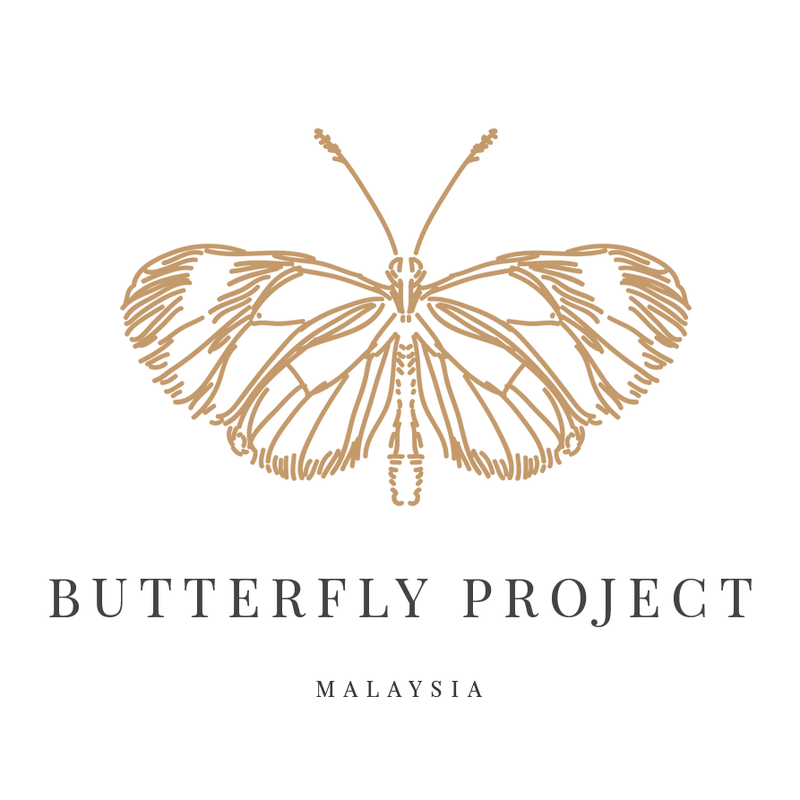 PROTECT. Each step is important, and each step goes a long way towards keeping your bike the powerful machine it is, just like when you first bought it. That's why at WD-40®, we have developed a comprehensive line of bike care products that have been meticulously tested to provide superior cleaning, lubrication and protection for your beloved machines. There are five specially crafted products under this bike care range, to meet different biking conditions and maintenance needs. 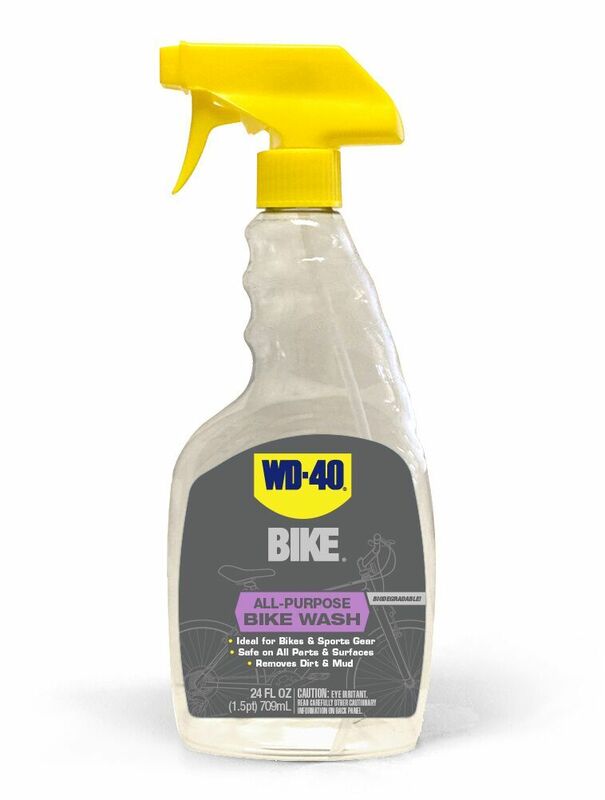 1)WD-40® BIKE All-Purpose Bike Wash- a powerful surfactants that dissolve tough grease and grime, leaving it sparkling clean. It's safe for all bike surfaces, including carbon fibre, titanium, chrome, steel aluminium, rubber, and plastics. 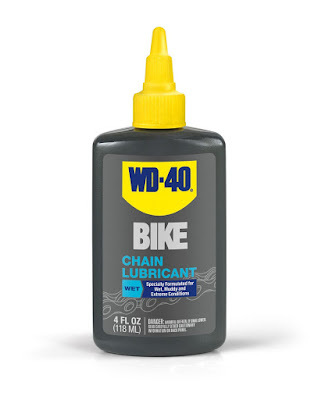 2)WD-40® BIKE Chain Cleaner & Degreaser - a fast-acting foam that clings to surfaces which would work -- in seconds -- to remove stubborn grease and grime. 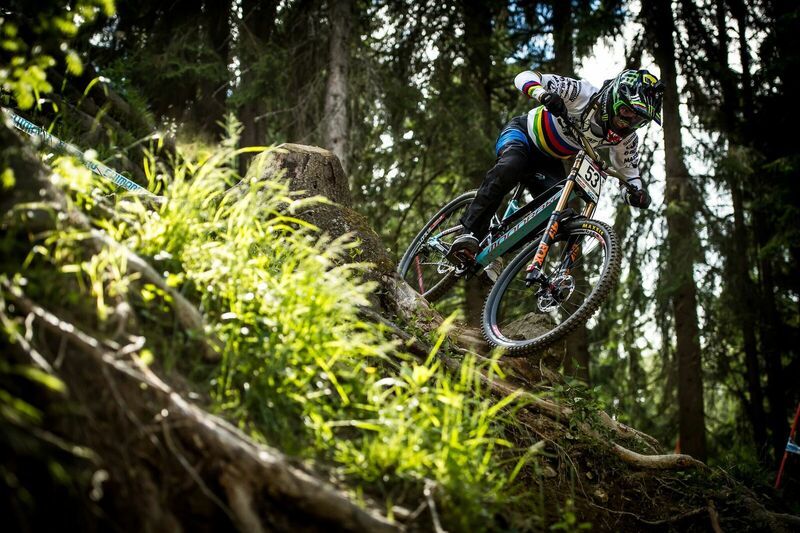 Safe for bike finishes and components, with no citrus solvents or acids. 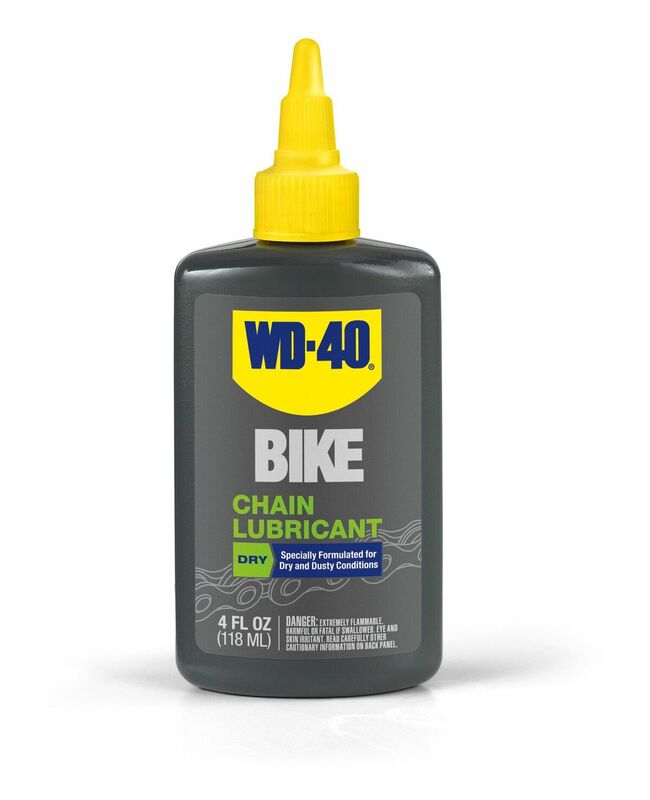 3)WD-40® BIKE Dry Chain Lube-- this contains an exclusive polymer formula that creates a dry film to repel dust and dirt; suitable even for extreme dry and dusty conditions. 4)WD-40® BIKE All-Conditions Chain Lube-- a high-performing and long-lasting lubrication for any dry,wet or varying conditions; it’s great to prevent friction damage and extend chain life. 1)If you want to clean your chain, do so with it whist the bike is on static position, as braking the chain repeatedly would weaken the link and over time can lead to failure. 3)Chain Cleaner & Degreaser on the chain and chain rings. Scrub off deep-set grime with a stiff brush. Rinse or wipe dry. 4)When lubing your chain, drip the lube onto each individual roller, instead of just applying a stream along the entire length of the chain. However, the lube does nothing for the outside of the chain as it only works to reduce friction and keep dirt out of the inside of the rollers. So make sure to rub a cloth over the chain after letting the lube set for a while, because any lube left on the outside of the chain will be a magnet for dirt and grime. 5)When washing your bike, don't forget the underside of the frame and fork, where the heaviest gunk usually gets stuck. Spray your entire bike with WD-40 BIKE® All-Purpose Wash, then use a soft brush and work the spray into all the nooks and crannies to get the dirt out. 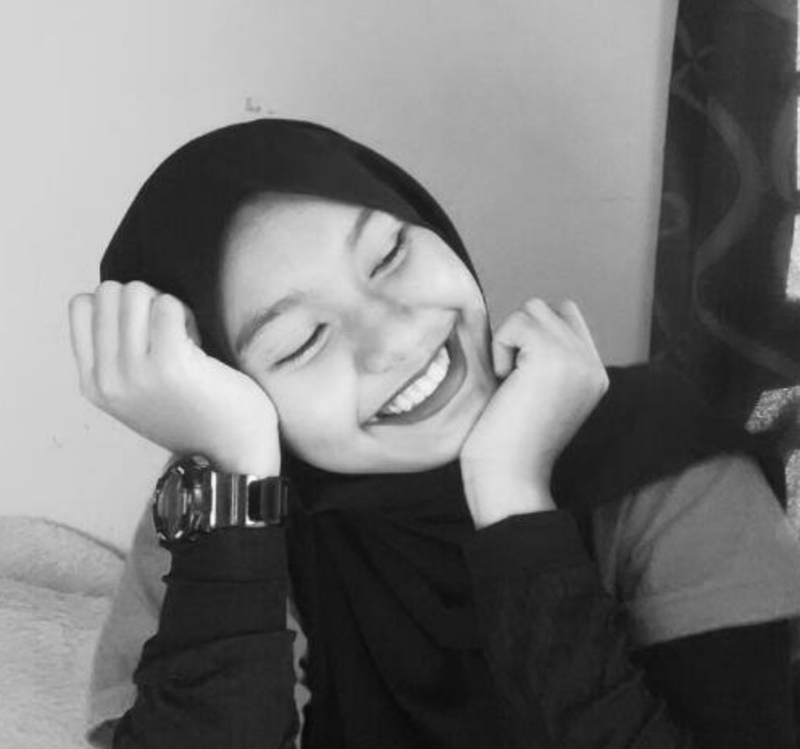 Gud info SA... Bleh dipraktikkan oleh kaki bike..
Cik Abg memang gunakan WD-40 untuk kerja-kerja pomen motor dengan kereta dia.. memang sentiasa ada stok dekat rumah. 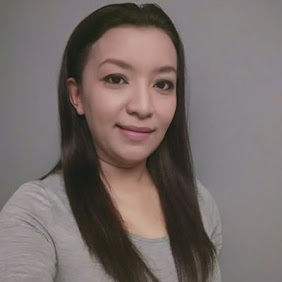 Menarik nie SA.. Kak Sue baru tau nama produk nie..
Mampu baca dan tengok jelah.. dari dulu tak berjaya nak mempunyai basikal sendiri. 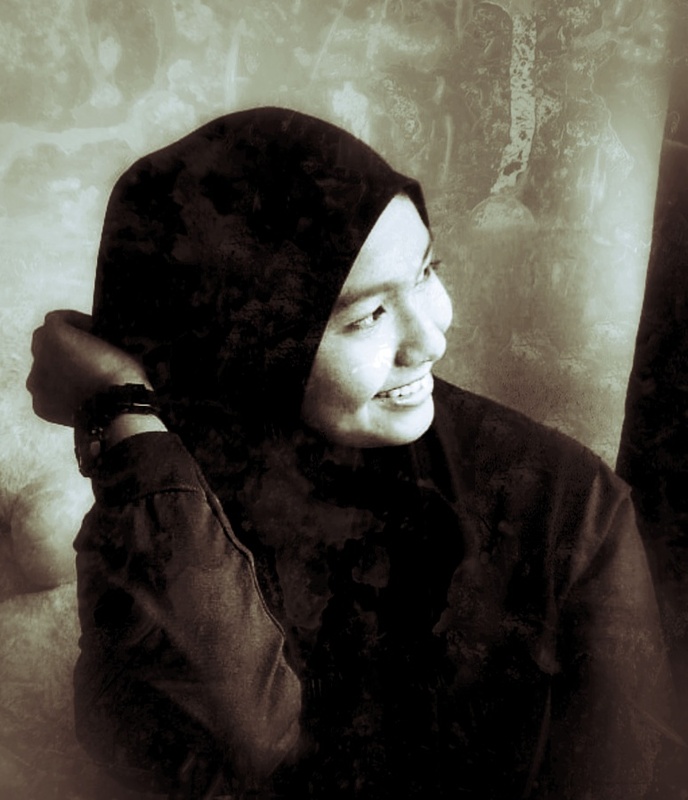 Anak2 je yang merasa.. hehehe..